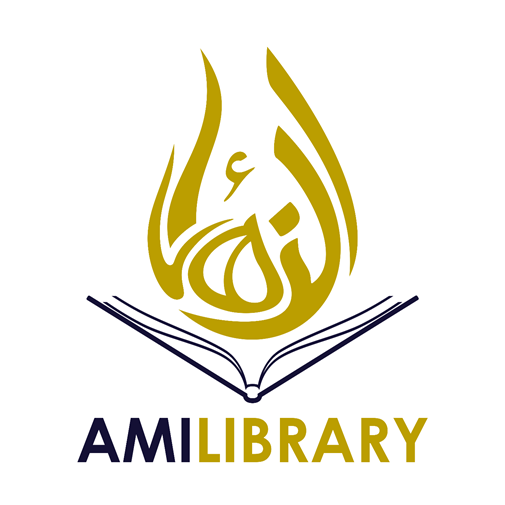 AMI Library supports the vision and mission of Al-Mahdi Institute to be a leading centre of excellence, contributing to Muslim religious scholarship and learning. It houses one of the largest collections of its kind in Europe, in excess of 20,000 titles in Arabic, English, Persian and Urdu. Its holdings showcase specialist collections pertaining to the Islamic Studies’ disciplines with a focus on texts that are unique to the Shia heritage of learning and knowledge. Books are housed over two floors of the Institute, with English titles located on the first floor and non-English titles on the ground floor. The library provides the perfect space for silent study, which is available to non-members. AMI library already provides access to rare, primary texts, and is continuously expanding its holdings. New titles acquired from international book fairs are showcased at AMI book exhibitions that are open to the public. The library also hosts a monthly book club meeting, discussing popular and thought-provoking titles such as, The Forty Rules of Love.